UK Hospital Lotto Syndicate Bags $5.8 Million Jackpot > Lottery Syndicate Winners HOSPITAL LOTTO SYNDICATE SCOOPS $5.8 MILLION JACKPOT WIN! HOSPITAL LOTTO SYNDICATE SCOOPS $5.8 MILLION JACKPOT WIN! What do you usually get up to with your colleagues? Perhaps go for a drink after work, attend each other's birthday parties, club together to buy someone a wedding gift? 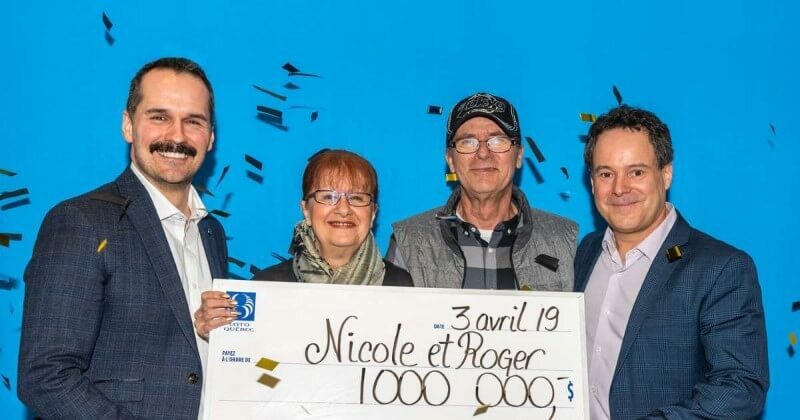 Well, if you're a worker in facilities department of the Hotel-Dieu Grace Healthcare in Windsor, Canada, you play together in a lotto syndicate - and after the 1 April lottery draw, you celebrate a huge jackpot win! 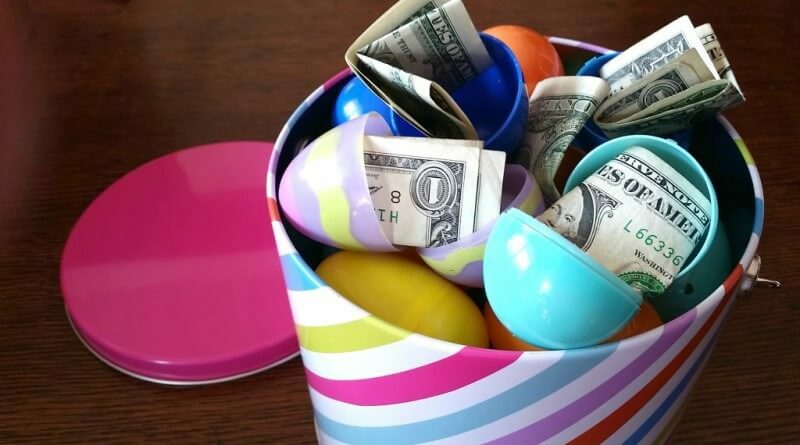 Want to hit the jackpot? 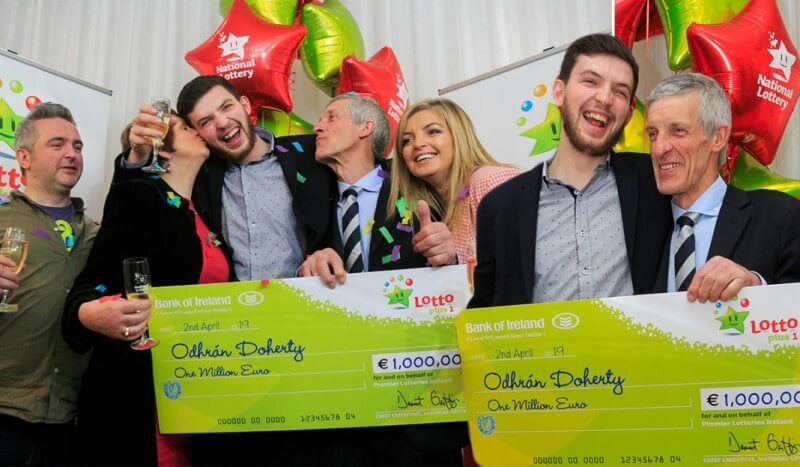 Join a lotto syndicate! 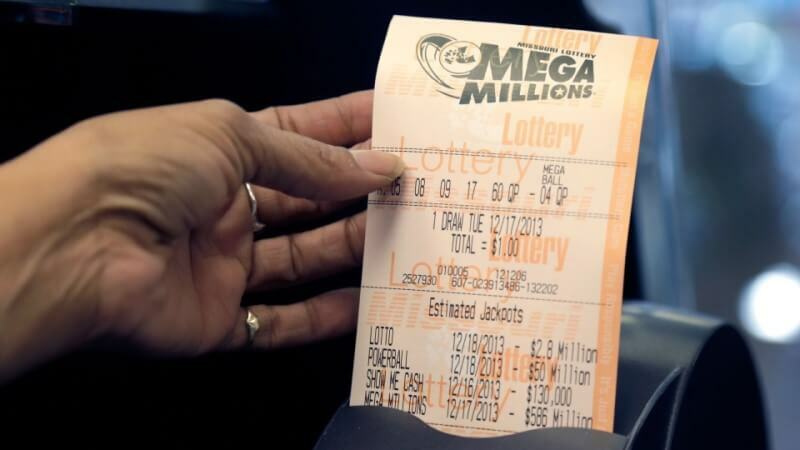 Statistically speaking, lottery syndicates are generally responsible for 1 out of every 4 lotto wins - a fact borne out by the recent win of a ten-person lottery syndicate from a Canadian hospital. 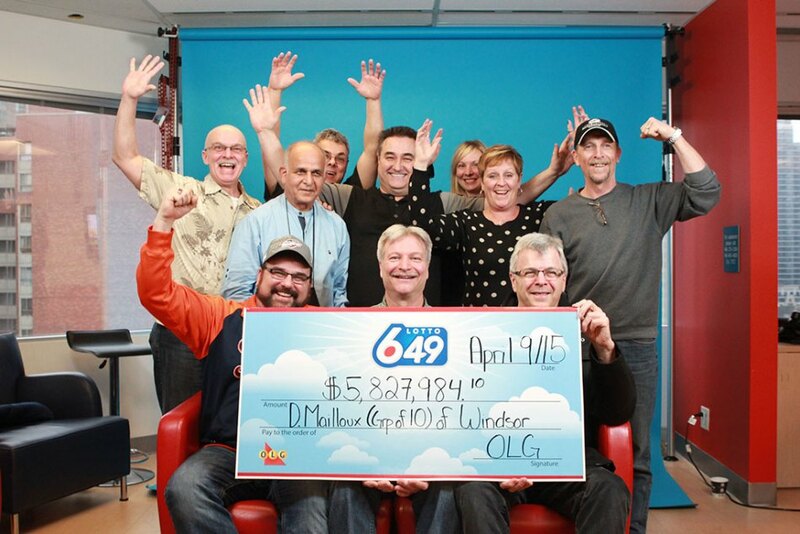 After having played the lotto together for years, as long as 25 years in some cases, this group of hopeful colleagues finally struck gold with a $5.8 million lotto win on April Fool's Day this year. Of course, the timing did seem a little suspect to some of the players. “We found out about our win the day after April Fool’s Day and I thought one of my friends was playing a joke on me,” says member Brandon Marion. But it wasn't a joke - it was the absolute truth, and it's the reason why every one of the syndicate's ten members will be taking home a huge $582,798.41. The syndicate's week started out like any other - they bought their tickets together, and carried on with life as normal. 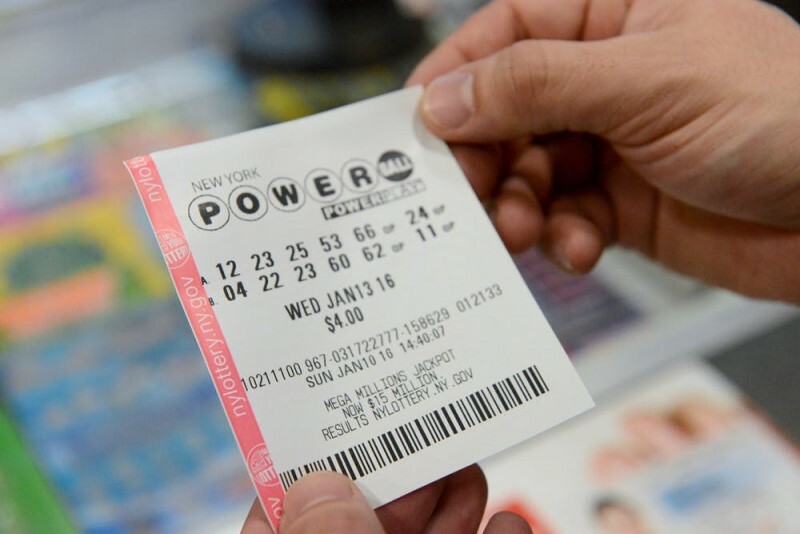 However group leader Deborah Mailloux changed her routine of only checking their numbers a week after the draw, when she found out that one of the lucky tickets had been bought in Windsor. An excited Deborah spread the word to her syndicate colleagues, including Sharad Sharma, one of the syndicate's three longest-playing members. Sharma was in India when he learned of the lotto win, but flew back immediately to celebrate with his colleagues. While each member is still making plans for their $582,798.41 share of the win, the group will be pooling part of their money to build a memorial garden for a deceased co-worker of theirs. "He once said to me, ‘We only have to win once’,” says Sharma. And it seems that one lucky win is all it took to help make this hospital syndicate's dream of jackpot winning come true! If you'd like to reap the benefits of playing with a lotto syndicate of your own, you'll be glad to know that GiantLottos.com offers syndicate play on a range of international lotteries, including the US Powerball, Mega Millions and EuroMillions. Simply form your syndicate with family members, friends or colleagues, and not only will you be able to buy more tickets as a group, you'll be able to spread the cost as well. What's more, thanks to GiantLottos.com, there's no need to go to a newsagent's every week to purchase your tickets - simply buy your lottery tickets online quickly and easily. And should your numbers ever prove lucky, we'll let you know with an email notification or a phone call - no checking needed! So make your play for international lotto glory and put your own syndicate together today. Who knows - with all the weekend draws coming up, you and your team could be celebrating a win as early as tomorrow!